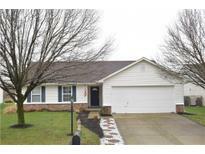 Below you can view all the homes for sale in the Meadows Glen subdivision located in Noblesville Indiana. 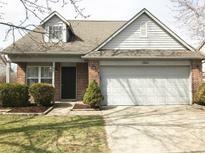 Listings in Meadows Glen are updated daily from data we receive from the Indianapolis multiple listing service. To learn more about any of these homes or to receive custom notifications when a new property is listed for sale in Meadows Glen, give us a call at 317 979 0009. Nice wood deck off of dining room & fenced in back yard (no home directly behind). MLS#21632286. Re/Max Realty One. 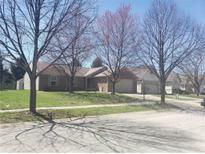 Close to Neighborhood pool, playground equipment, and fishing pond! MLS#21630971. CENTURY 21 Rasmussen Company. Convenient to schools - Restaurants - shopping - parks. MLS#21631565. F.C. Tucker Company.